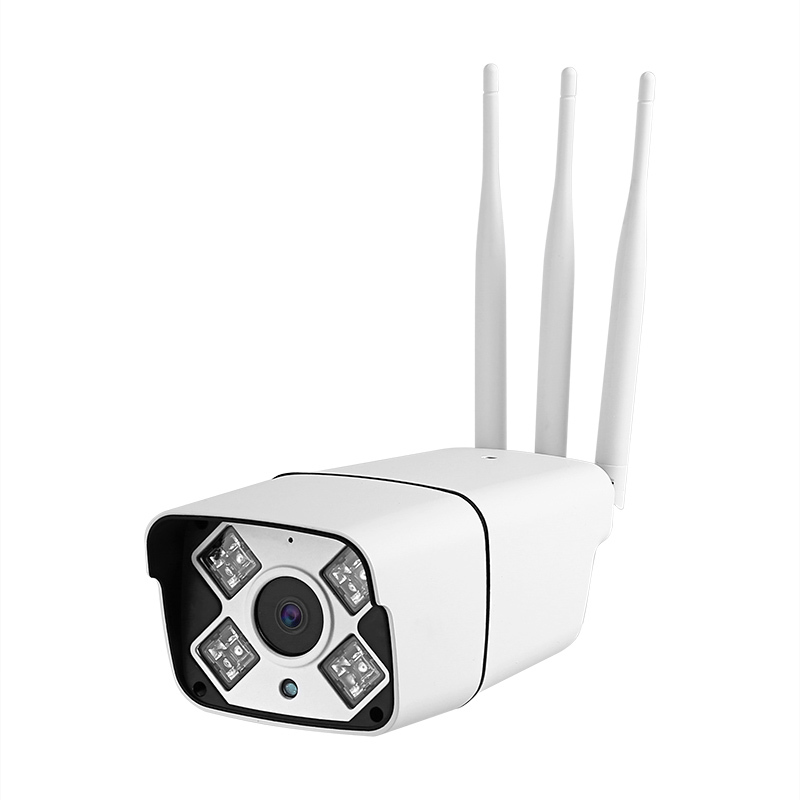 Successfully Added Outdoor HD Security Camera - IP66 Rating, Android/iOS APP, 15m Night Vision, 3G & 4G, 960P, ONVIF, IR Cut to your Shopping Cart. This 960P security camera brings surveillance day and night in HD quality footage. With its 1.3MP CMOS sensor, it captures high-quality images and video. These can be recorded on directly on a micro SD card in the camera or viewed remotely. For the remote viewing, you need to use a 3G or 4G SIM card in the camera and then you'll be able to use an iOS or Android app to view the footage from anywhere in the world. You will even be able to receive alarm notifications if any of the cameras 4 detections areas are triggered. An IP66 waterproof rating allows this camera to be used indoors or out and it comes with a solid and easy to mount bracket for easy positioning. The 4 IR array LEDs bring a 15-meter night vision ability and the IR cut will automatically switch to the low light mode when the conditions require. This will allow you to have round the clock security to protect your home or office. The camera has a micro SD slot that allows for 128GB of storage, thanks to the H.264 compression you can save hours of footage localy on this camera. .With the 4 detection areas if anyone comes within range of the camera an automatic alarm will be triggered. not only can this prompt the camera to start recording but you can also receive pictures to your mailbox as well as an alarm message to your cell phone (note you must use a SIM card for this functionality). Now you can rest easy as this sentinel keeps a watchful eye out for your safety. This outdoor security camera comes with a 12 months warranty, brought to you by the leader in electronic devices as well as wholesale electronic security cameras and gadgets..